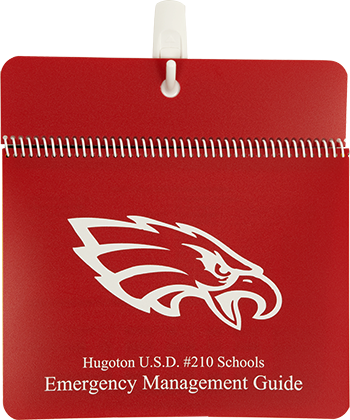 The Guide is cost effective because it is inexpensive to update, built to last for years, and saves you time. 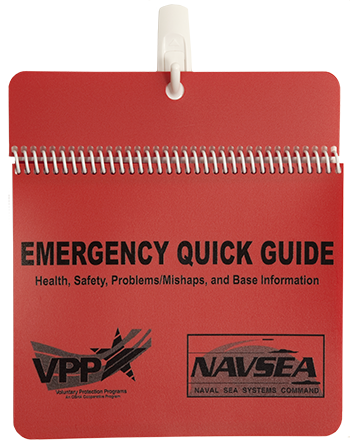 You can be assured that the proper information is always available to all who need it. 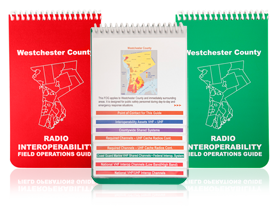 This unique information system provides instant access to complex information. 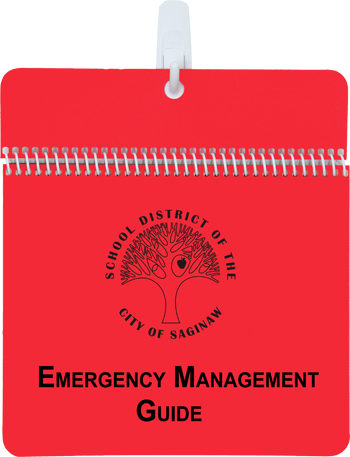 You and your organization are expected to be prepared for emergencies at any time. 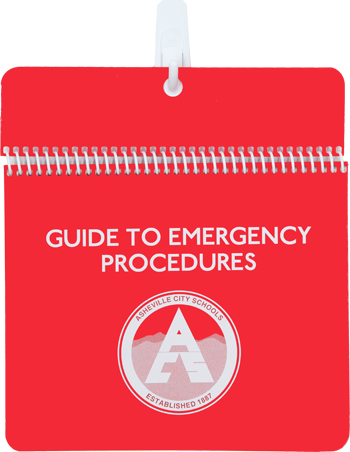 The Guide to Emergency Preparedness™ will be the answer book for responding appropriately and efficiently during a crisis. 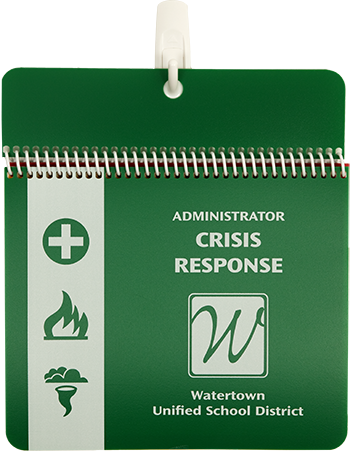 It brings regulatory compliance, response to emergencies, safety, and staff education all together in one easy-to-manage information system. The Guide is customized to suit your specific needs. It is not an off-the-shelf product. 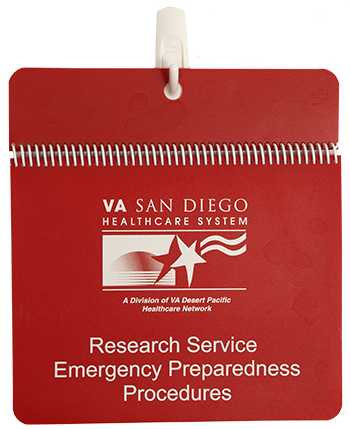 The unique format provides you with unlimited possibilities for providing critical information specific to your organization and it's emergency preparedness procedures. 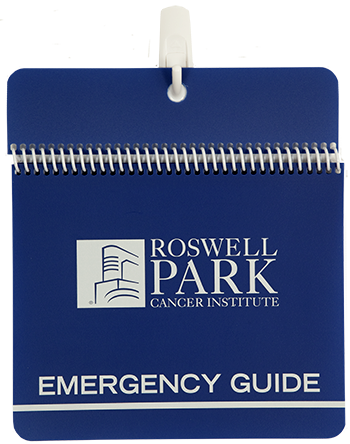 The Guide is easy to update, making them very cost effective. 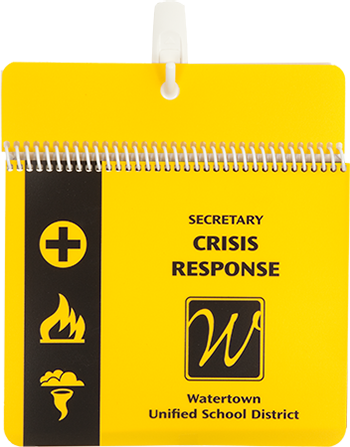 Because the information cards are in clear polypropylene pockets, you can easily and inexpensively update information as it changes. 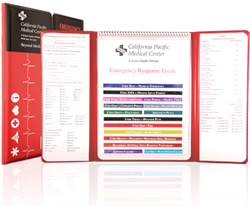 You will never have to throw away an outdated wall chart or laminated display again. 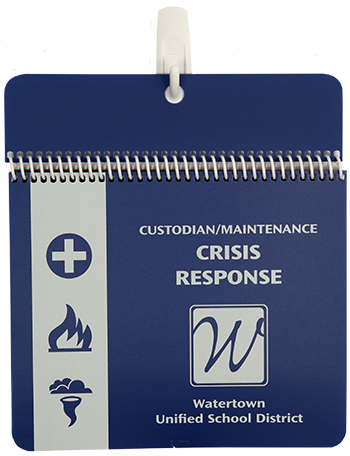 Just reprint and replace the individual cards as needed, and your Guides will always be up to date. The Guide offers versatility. 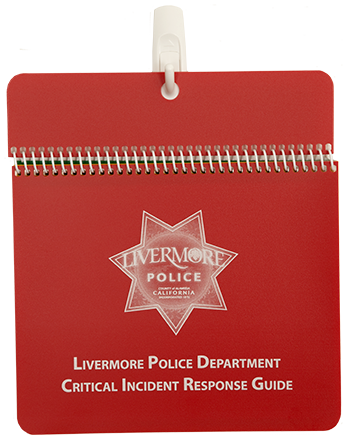 The total printing surface is much greater than that of a booklet. 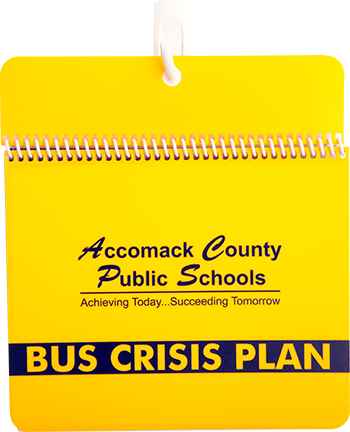 Additional tiered pocket sets and polyboard panels can be added to comfortably expand the guide out to a total of 24 tiered pockets. 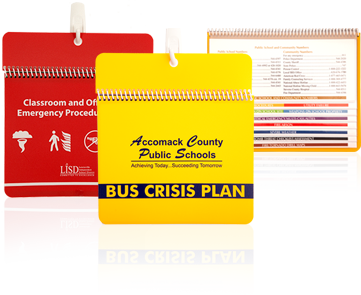 The front and rear covers, as well as any dividers, can be a variety of colors, allowing them to be used as flashcards to signal that all is clear or help is needed. Larger type may be used to improve readability. Maps, charts and illustrations can offer more detail. 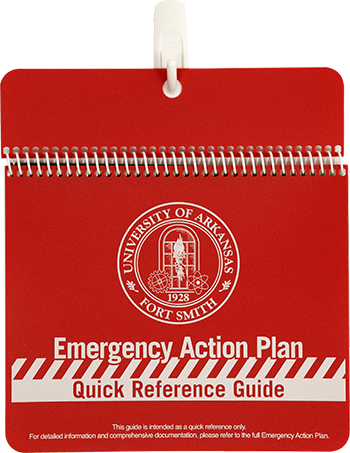 Guide to Emergency Preparedness Small Polyboard Guide Brought to life the Emergency Preparedness Program on campus. 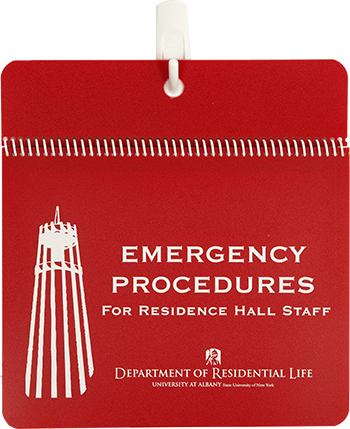 The introduction of the Emergency Preparedness Guides, designed by Guest Communications, to the staff and faculty of the university has brought to life the Emergency Preparedness Program on campus. 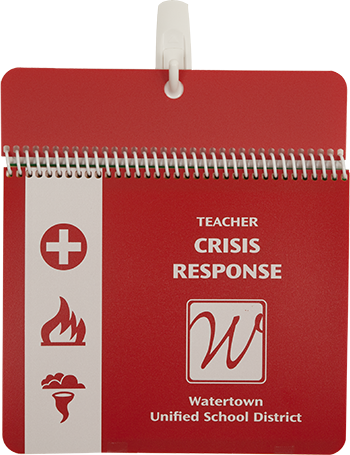 Instead of a 3-ring binder that sits on a shelf and gathers dust the vibrant colors of the binder and its well-illustrated pages, bring emergency preparedness to life. 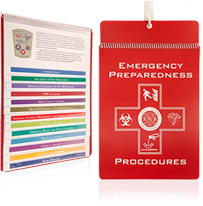 Having the guides on the wall in each department shows as a visual the commitment to preparedness the university has taken to be best prepared for an event. 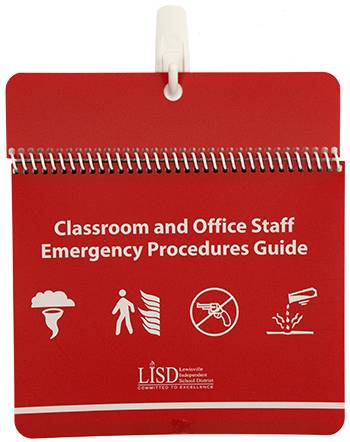 Directors and mangers like the guide as a training tool for new staff or staff transferring into their department. It has been a huge hit. 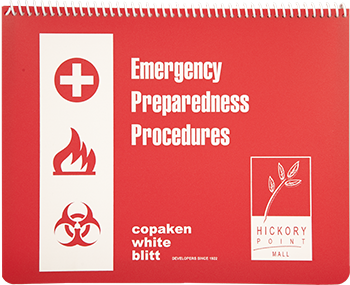 Guide to Emergency Preparedness Small Polyboard Guide The Emergency Guides turned out perfect! Guide to Emergency Preparedness Small Polyboard Guide The guides have been extremely beneficial. 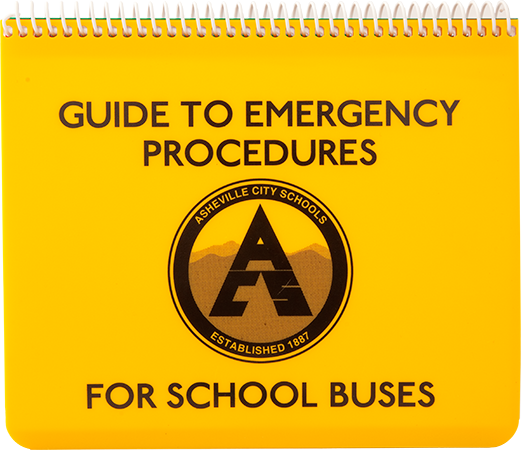 The guides have been extremely beneficial to unite the over 4000 classrooms of the district to a common practice of how to conduct ourselves in the event of an emergency. 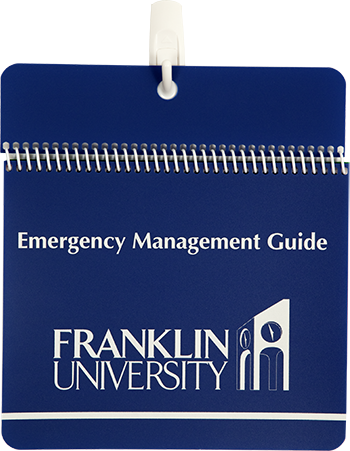 Campus personal no longer have to try to figure out what to do, or how to react, the desired action is clearly spelled out in the classroom guide. This District spans 127 sq miles, and included all of part of 12 cities - consistency in practice is always an issue ... Guest Communications is responsive and professional in all they do.